The fourteenth edition of the Asia Cup is currently underway in the United Arabia Emirates. And as usual, the continental championship has not disappointed & with the article, we will have a look at Top Run-Scorers Of Asia Cup 2018. 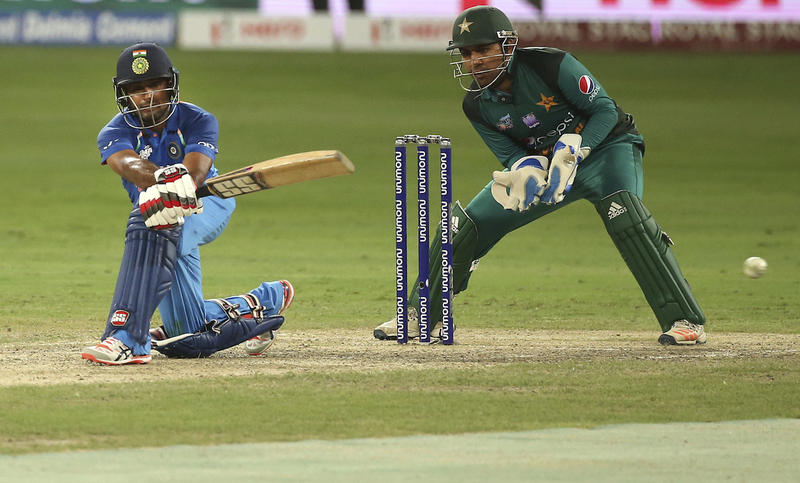 Unlike the recent trend, the 50-over format competition has not witnessed big-scores. But that does not deny the fact that the tournament has been a thrilling one so far. From Afghanistan knocking Sri Lanka out of competition, Hong Kong giving India a huge scare to some absolute thrilling games in the latter part of the tournament, the latest edition of Asia Cup has lived up to its expectation. So while the players fight it out in the searing heat of UAE, we take a look at the top ten leading run-scorers in the ongoing competition. At number ten in the list of Top Run-Scorers Of Asia Cup 2018 is Afghanistan allrounder Mohammad Nabi. In 5 games, he scored 134 runs with the help of one fifty. The runs came at an average of 26.80 and a strike-rate of over 107. At number nine in the list of Top Run-Scorers Of Asia Cup 2018 is Imam-ul-Haq. With the help of two fifties, the Pakistan opener has scored 142 runs in 5 games. At number eight in the list of Top Run-Scorers Of Asia Cup 2018 is Pakistan star Babar Azam. The right-hander has scored 155 runs in 5 matches. At number seven in the list of Top Run-Scorers Of Asia Cup 2018 is India’s Ambati Rayudu. Making his comeback in the ODIs through this tournament, Rayudu has so far scored 173 runs with the help of 2 fifties. At number six in the list of Top Run-Scorers Of Asia Cup 2018 is veteran Pakistan batsman Shoaib Malik. One of the most experienced players in the competition, Malik has so far scored 181 runs with the help of two fifties. At number five in the list of Top Run-Scorers Of Asia Cup 2018 is Mushfiqur Rahim. The Bangladesh star opened his campaign with a stunning 144-run knock against Sri Lanka. And although his form dipped after that game, he is fifth in this list thanks to his knock in the first game. At number four in the list of Top Run-Scorers Of Asia Cup 2018 is Afghanistan’s Hashmatullah Shahidi. One of Afghanistan’s most consistent batsmen in the competition, he scored 263 runs in 5 games including 3 fifties. At number three in the list of Top Run-Scorers Of Asia Cup 2018 is another player from Afghanistan – Mohammad Shahzad. 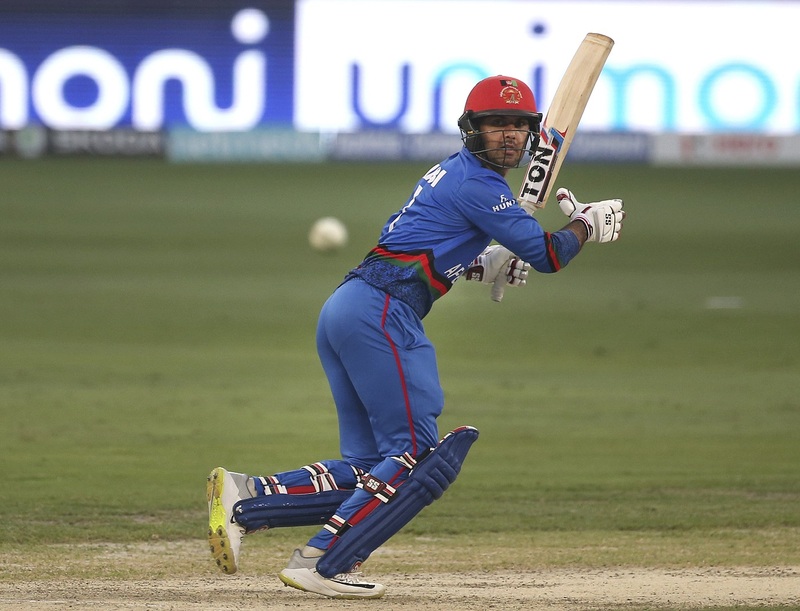 He was getting the starts but could not convert them before slamming 124 against India in Afghanistan’s last game of this year’s competition. At number two in the list of Top Run-Scorers Of Asia Cup 2018 is India skipper Rohit Sharma. Captaincy has taken his batting to a different level as he led India from the very front in this tournament. And despite missing one game, he is second in the list with 269 runs in 4 games. 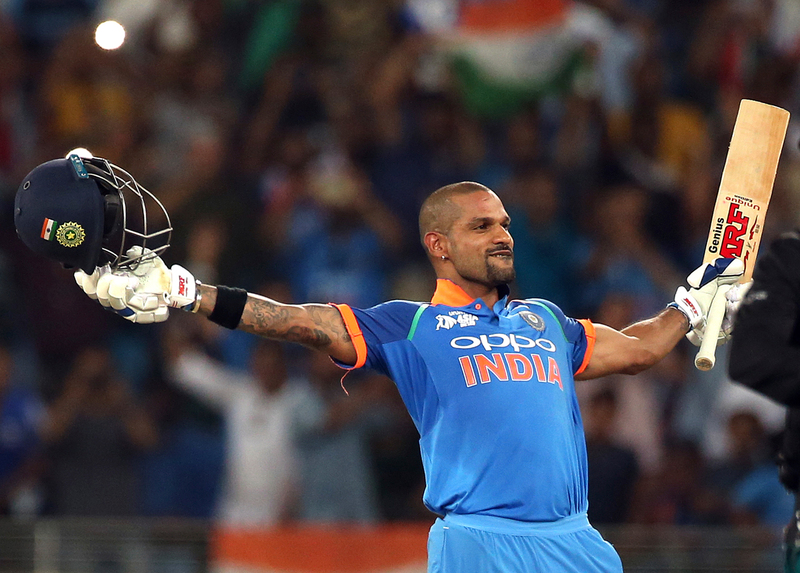 At number one in the list of Top Run-Scorers Of Asia Cup 2018 is India opener Shikhar Dhawan. In a tournament where only four players have scored centuries, Dhawan has scored two. He is leading the list with 327 runs to his name. No other player has crossed the 300-run mark yet.